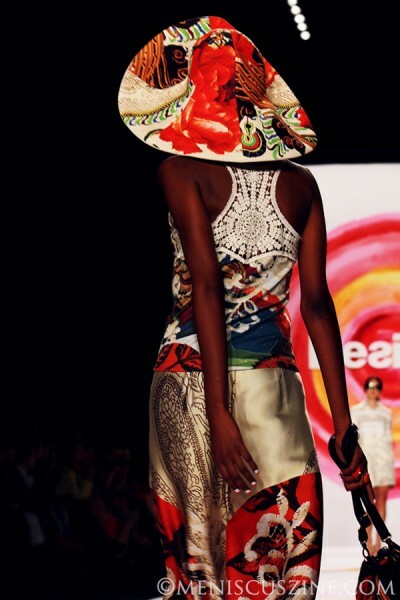 In August, a fashion company started by a Swiss and headquartered in Barcelona was a major sponsor of the inaugural THE HUB Hong Kong, a tradeshow created to help fashion designers identify business relationships across the Asia-Pacific. 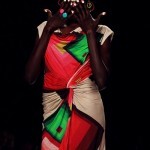 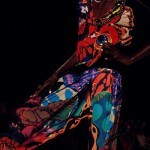 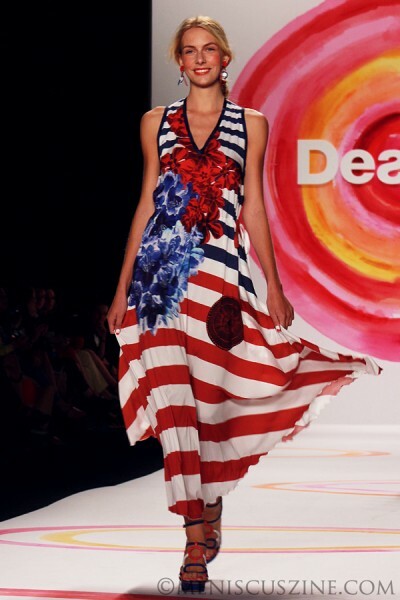 One week later, that same company made a bold statement in the American market, its colorful garb featuring in a debut runway show at the New York Fashion Week Spring 2014 collections. 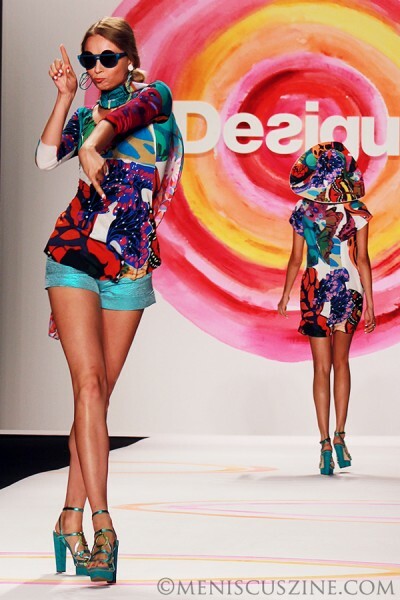 With a planned return to the New York runway in February, Desigual shows no signs in wavering in its quest to take over the world. 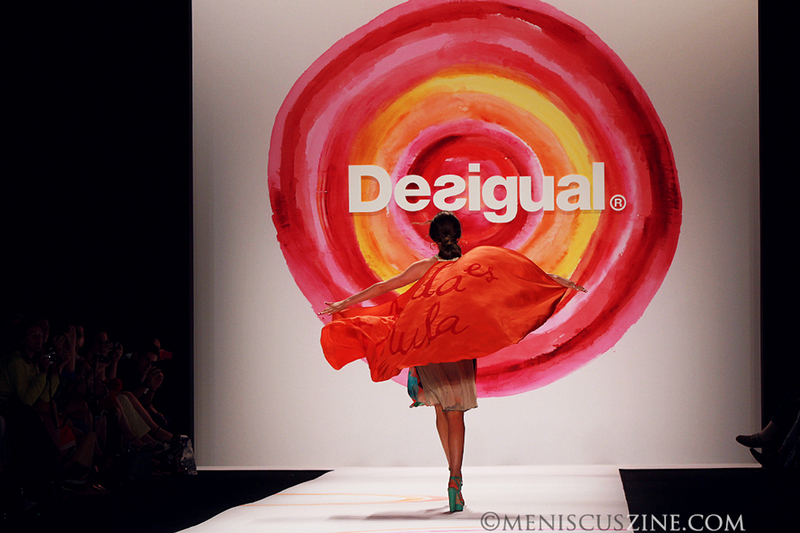 According to THE HUB Hong Kong, Desigual’s annual sales have tripled in five years to €700 million (more than US$957 million) in 2012 and the company expects to break the €1 billion mark this year (about US$1.4 billion). 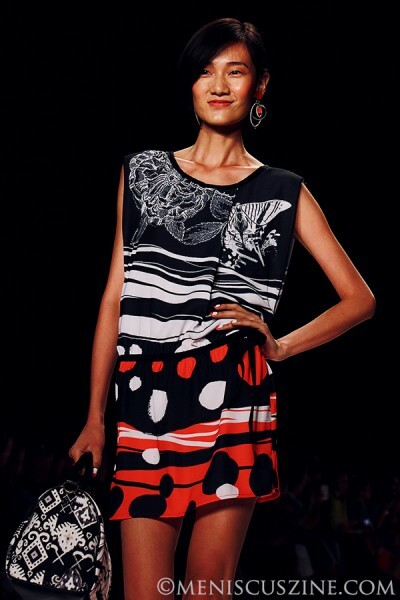 During the past year, the 30-year-old label has embarked on an intense expansion strategy in the Asia-Pacific where, Balsells said, traditionally its top market has been Japan followed by Singapore, home of the first overseas brand store established in 2006. 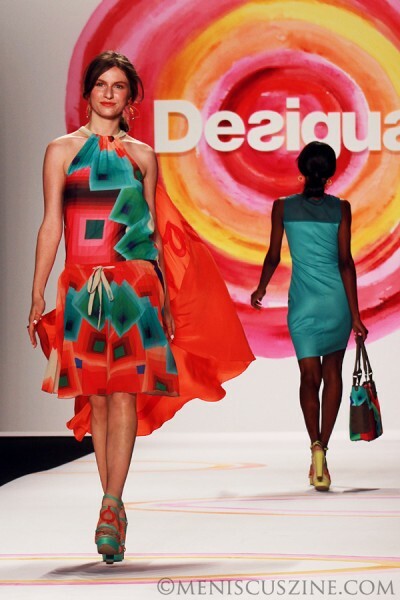 Now, Desigual eyes a potential entry into the luxury goods consumer base in China that, despite slower growth in sales in 2013 and a similar forecast this year according to consulting firm Bain & Company, shows no signs of a major abatement. 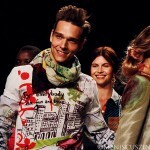 The initial goal is to open 10 stores in Hong Kong in the next three years, Balsells said. 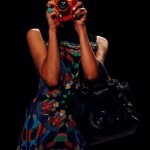 The first of those opened in mid-2013 at the New Town Plaza in Shatin. 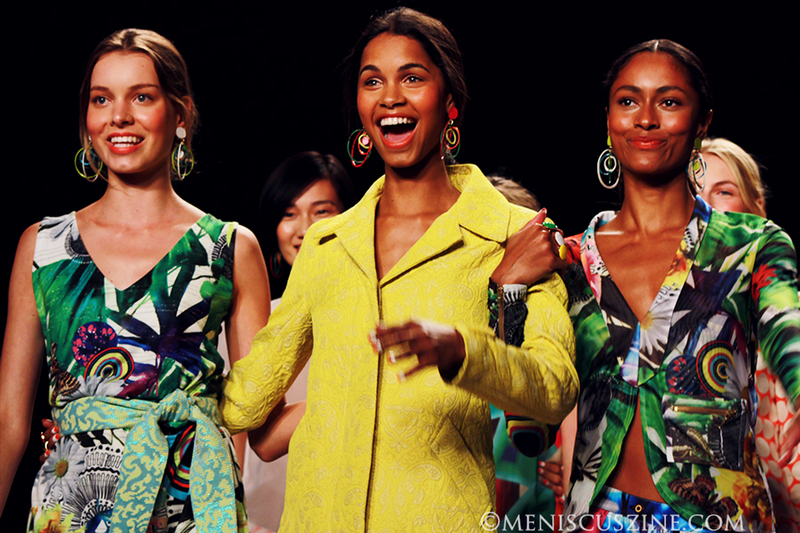 Balsells also stated that, globally, womenswear comprises 60 percent of sales, accessories hovers at about 20 percent, menswear approximately 15 percent, and children’s wear around 5 percent. 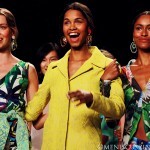 It’s a slightly different story, however, in Asia, and one that the company will have to consider as it moves to untapped markets in the region. 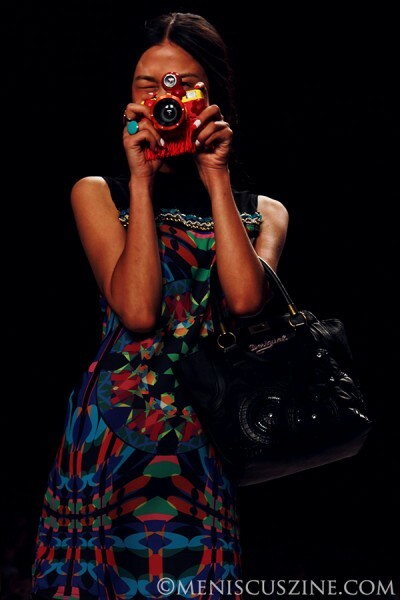 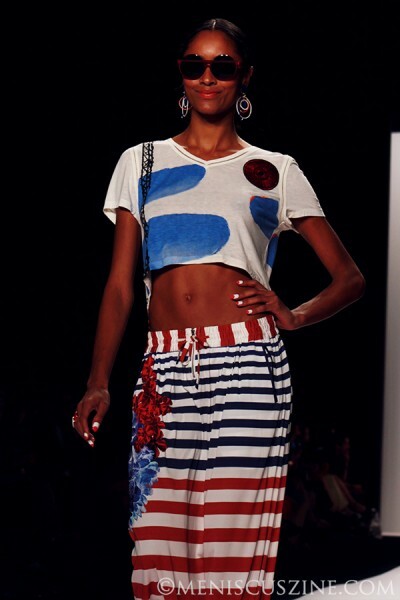 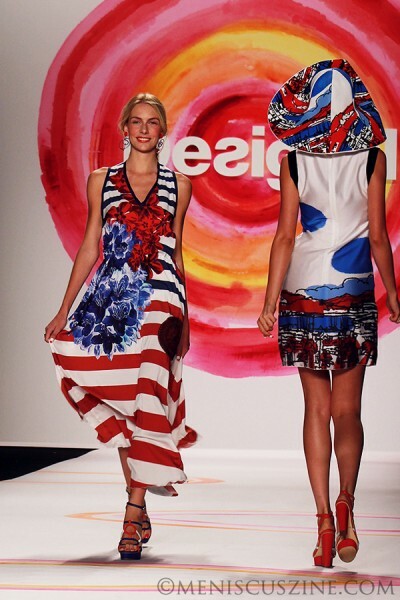 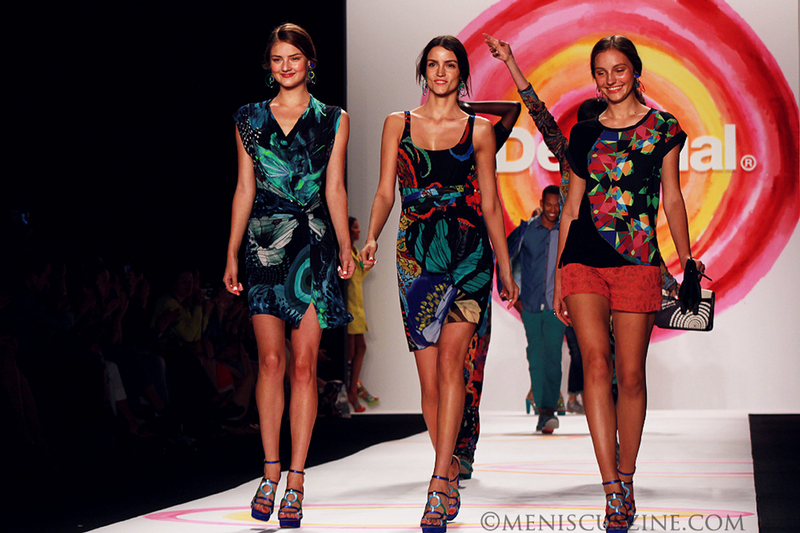 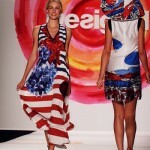 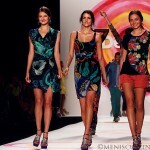 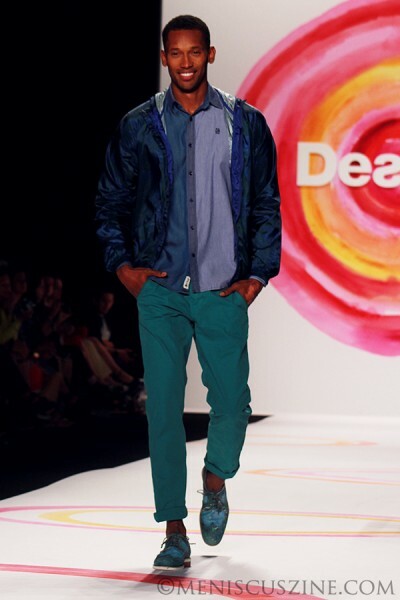 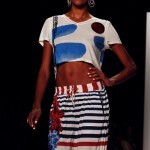 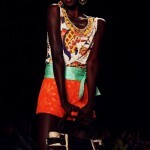 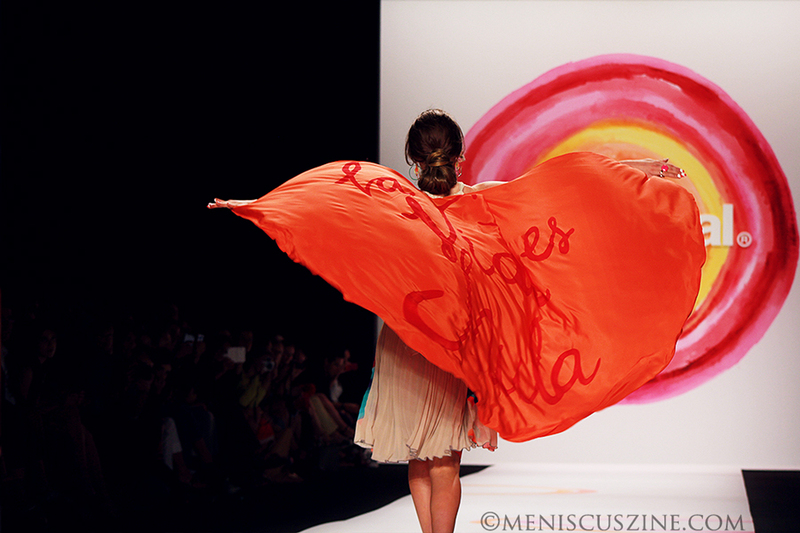 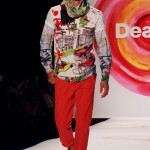 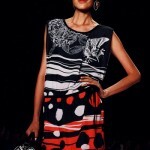 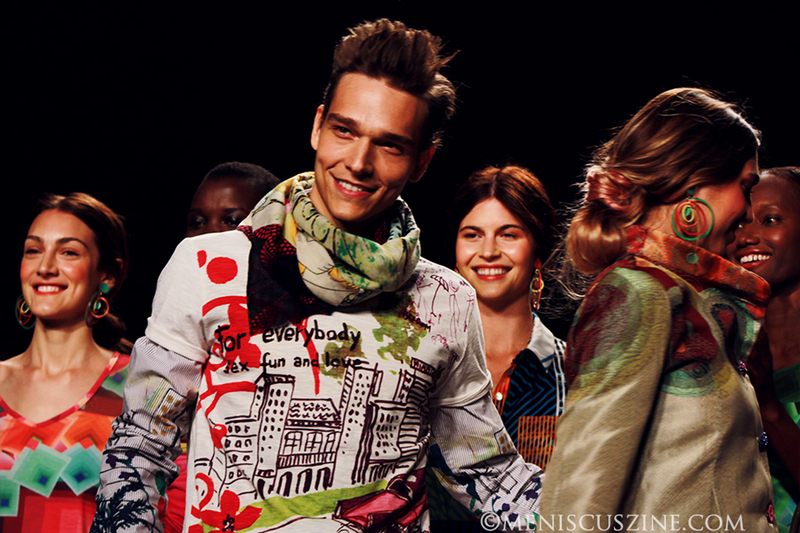 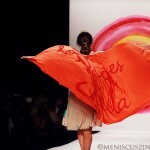 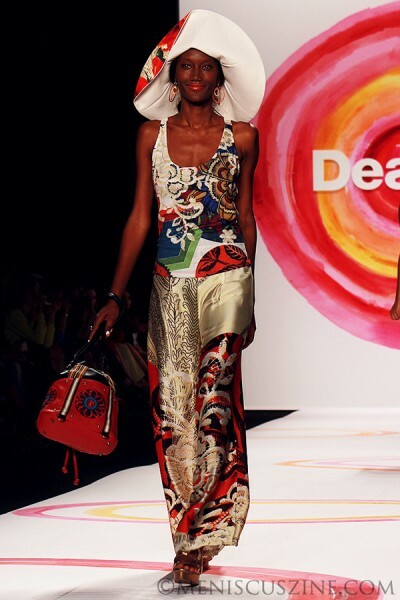 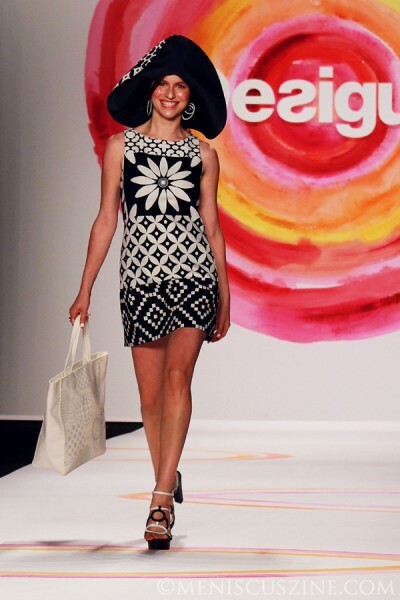 In the United States, Desigual held its first-ever New York Fashion Week runway show with a Spring 2014 collection capturing the essence of its motto, La Vida es Chula (Life Is Cool). 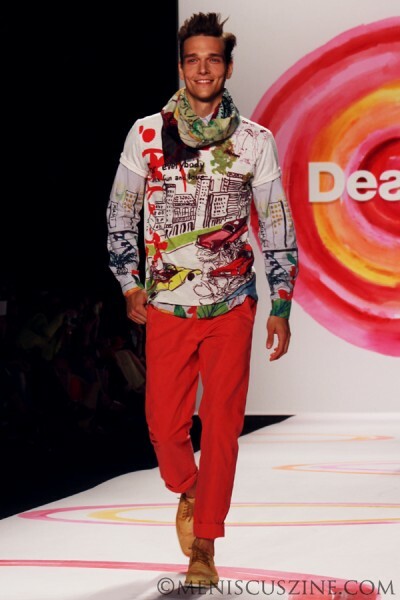 Breaking the stoic norm, models strode down the runway with bright smiles and air kisses accompanying the equally vibrant Mediterranean-inspired men’s and womenswear, the latter including items from the L Range collaboration with Christian Lacroix. 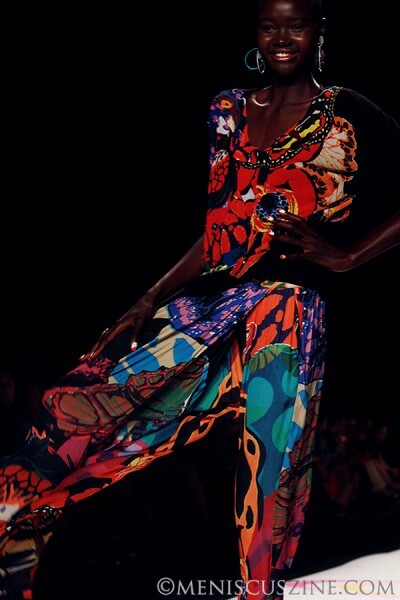 Bright floral patterns, tie-dyes and geometry shone throughout the star-studded event, which coincided with the company’s New York flagship opening on Fifth Avenue in September, one of eight such flagship stores worldwide. 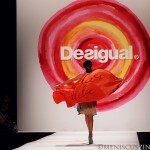 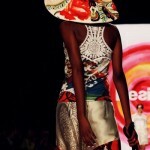 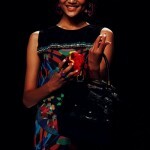 The key to Desigual’s growth – the company in 2012 alone sold about 22 million items in more than 100 countries – can perhaps be summarized in one VIP guest’s assessment at New York Fashion Week, which also happens to encompass the company’s mission.